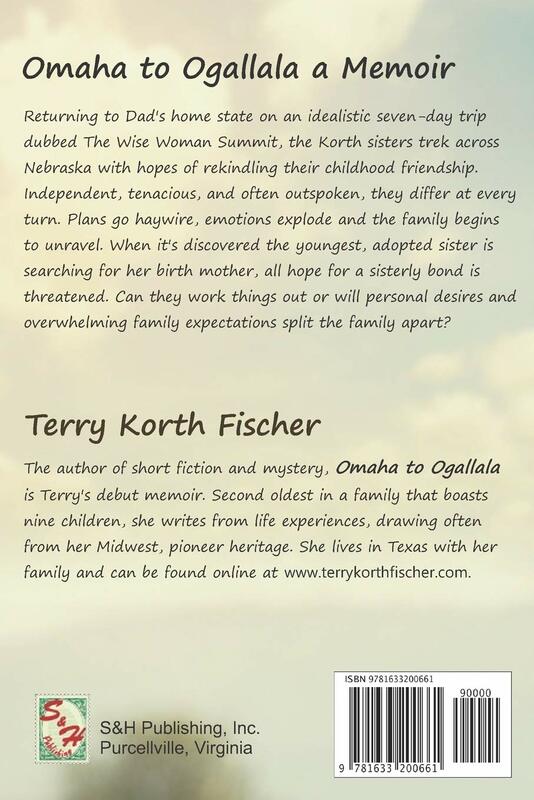 Returning to Dad's home state on an idealistic seven-day trip dubbed The Wise Woman Summit, the Korth sisters trek across Nebraska with hopes of rekindling their childhood friendship. Independent, tenacious, and often outspoken, they differ at every turn. Plans go haywire, emotions explode and the family begins to unravel. When it's discovered the youngest, adopted sister is searching for her birth mother, all hope for a sisterly bond is threatened. Can they work things out or will personal desires and overwhelming family expectations split the family apart? Dad never said he loved Nebraska. When summer drew near, we saw it in his eyes, overheard it in an unexpected chuckle, and noted the lift in his step. We were a nomadic family, moving often in my youth, never calling any one place home. 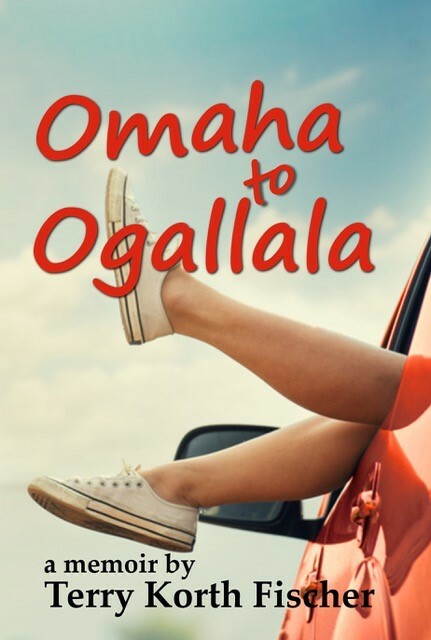 Each summer, no matter where we were, we made a journey to Nebraska—his birthplace. Mom saw the trip as duty, something she dreaded but endured. Dad looked forward to the annual two week visit and treasured each act of going home. 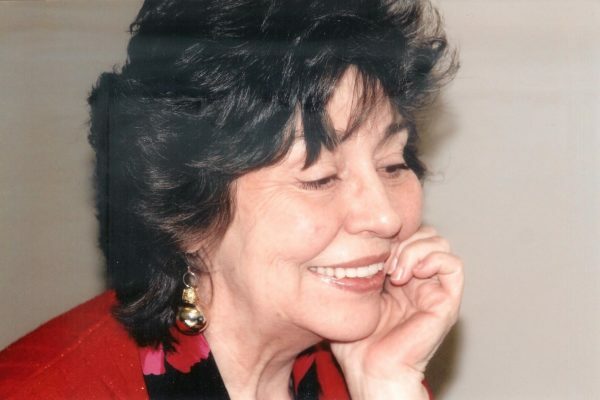 Learn more about Terry Korth Fischer.